See all photos and full details for all For Sale Rockrimmon Neighborhood Homes in Colorado Springs. This neighborhood is convenient to I-25 on the west side. Rockrimmon is a neighborhood of comfortable homes built around Rockrimmon Open Space. It has panoramic bluff views and wildlife. 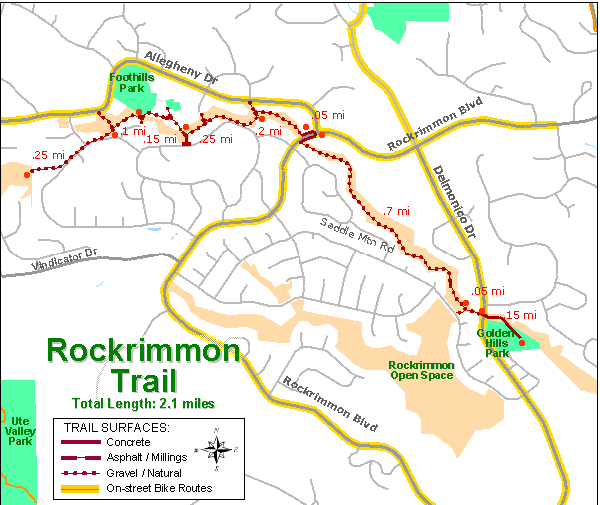 Enjoy the Rockrimmon Trail, 2+ miles that goes through the middle or Rockrimmon. You will feel right at home in the Rockrimmon Neighborhood Colorado Springs Colorado. Request a custom evaluation for your Rockrimmon Neighborhood Homes in Colorado Springs Colorado. This lush area with its mature-treed canyon walls and mesas has homes from 2,000 to 8000 sq ft. Built in the 70's through 90's with single family ranchers, bi-levels and tri-levels - most very uniquely individualized - as well as condo and townhome communities - Rockrimmon has a lot to offer. The views are stunning. Home prices range from $250,000 to over $700,000. Low or No Down Payment Options! Several parks, trails, and shopping centers are all within a few miles of the Rockrimmon Neighborhood Homes. 6 miles to Downtown Colorado Springs, 14 miles to Fort Carson Army Base, 7 miles to Chapel Hills Shopping Center, 4 miles to University of Colorado, 4 miles to Penrose Hospital, and 18 miles to Colorado Springs Airport. 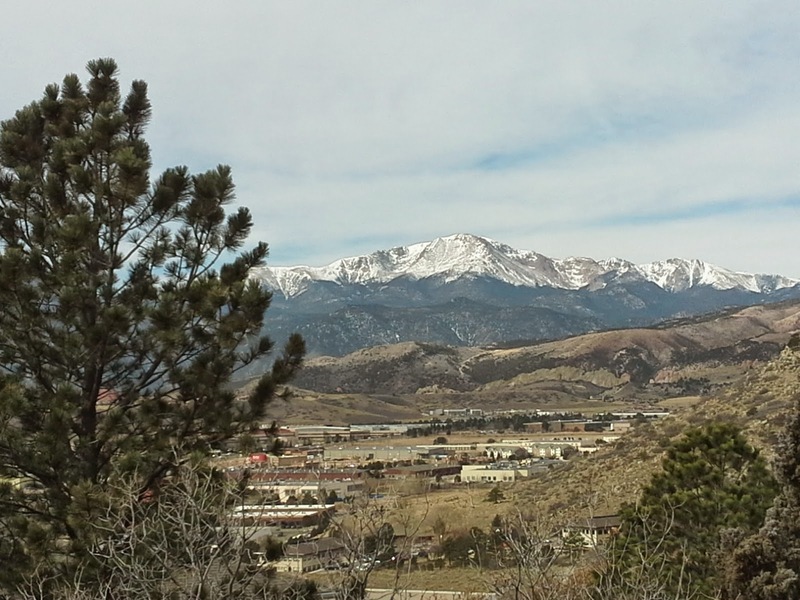 The Rockrimmon Neighborhood Homes in Colorado Springs Colorado are a great place to call home. You will not be disappointed if you end up living here. You can find all available Colorado Springs homes for sale on my website. Gain valuable insight into the Rockrimmon Colorado community by looking at household incomes, crime risk, education levels attained, and potential for extreme weather. Use the map to locate points of interest like shopping, restaurants, and health care services. Schools serving the Rockrimmon Neighborhood Homes in Colorado Springs Colorado include Rockrimmon and Foothills Elementary Schools, Eagleview Middle School and Air Academy High School. 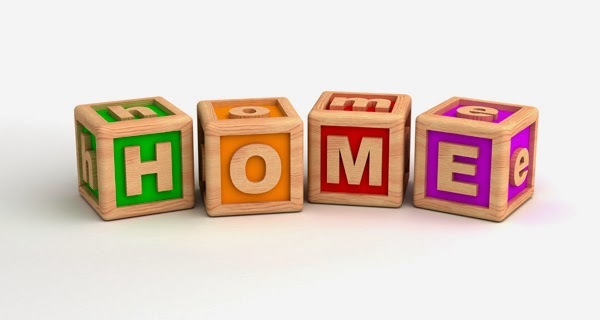 The quality of a school can greatly influence home values in an area. Access detailed information on the these schools, school ratings, test scores by grade, student-teacher ratio, and much more. Thank you for reading about Rockrimmon Neighborhood Homes in Colorado Springs Colorado.